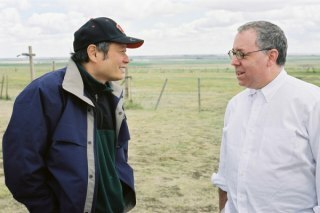 Ang Lee Regis Dialogue now online! We are pleased to announce that, just in time for the coming weekend’s Oscar festivities, that the Ang Lee Regis Dialogue with James Schamus is now available for viewing online. 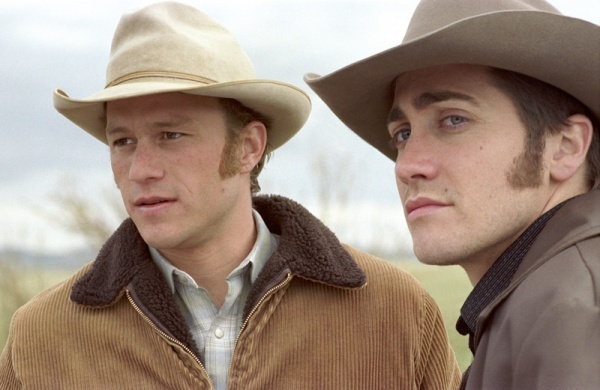 The dialogue provided a fasciniating insight into Brokeback Mountain and Ang Lee’s entire body of work. Please tune in.